India finally confront the tricky transition problem that has been on the horizon for quite some time when they launch the two-Test series against New Zealand this week. The Indians lost eight consecutive away Tests in England and Australia last year to relinquish the world number one status and will be without two batting stalwarts in Hyderabad on the opening day on Thursday. 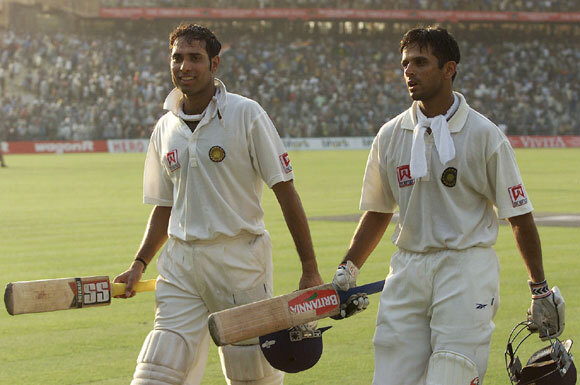 The 4-0 drubbing they received in both series prompted the experienced Rahul Dravid and VVS Laxman to hang up their boots and pave the way for the next generation. Sachin Tendulkar, 39, is the only surviving member of the famed batting trio and it will now be up to the young players to make an impression. "You cannot really replace Rahul or Laxman," New Zealand captain Ross Taylor told reporters. "They are two greats of Indian cricket." Despite their poor overseas form, India have a formidable record at home. "India are always tough in their home conditions. Whether they play north or down south they play very well," Taylor said. "We should be careful about the reverse swing and the spinners. We have to learn quickly through the series." Cheteshwar Pujara and Ajinkya Rahane are the most likely candidates to fill the void although Subramaniam Badrinath is waiting in the wings as well. 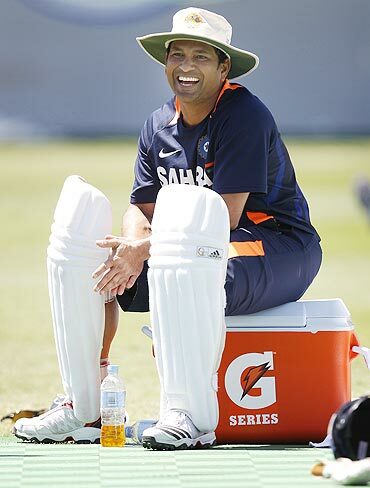 India, ranked fifth in the world, also need to find two dependable slip fielders in the absence of Dravid and Laxman. Eighth-ranked New Zealand are still smarting from a 2-0 Test defeat in West Indies. The Black Caps have never won a series in India and their problems have been compounded by the absence of Daniel Vettori, their most capped test cricketer. The all-rounder has been ruled out by injury and New Zealand will miss the spinner's experience on the low and slow surfaces of India. "We certainly would like to put some good plans in place and be positive about the way we look to play," Taylor said. "India is a familiar place for a lot of us. We have played well here and are looking forward to the contest."